Rated for 130 H.P. and Smaller Motors. 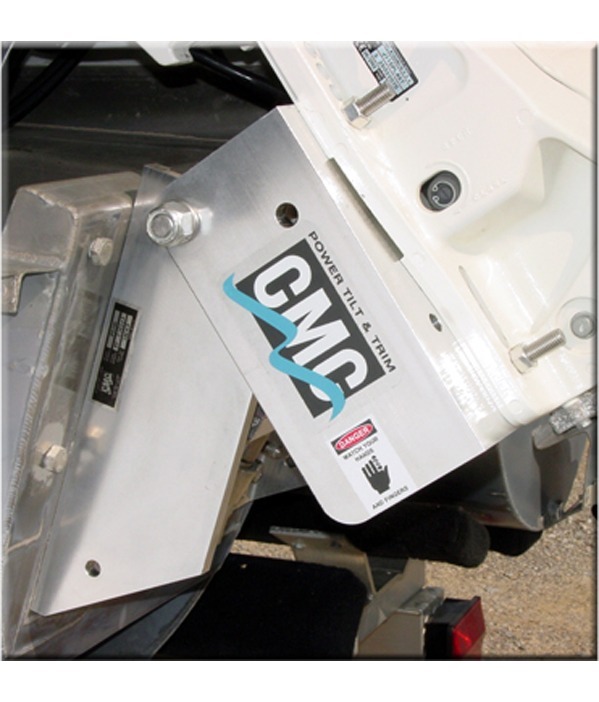 6″ Set Back to Enhance Boat Stability and Performance. 20° of Trim and a Total of 90° of Tilt and Trim. 1/2″ 6061 T6 Extruded Aluminium Construction with Stainless Steel Fasteners. 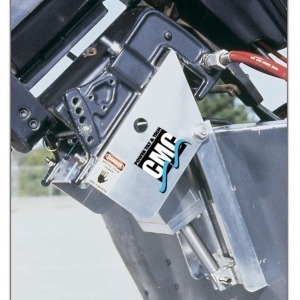 Electric Hydraulic Actuator Rated at 2250 kg of Thrust! Standard B.I.A. Bolt Hole Pattern. 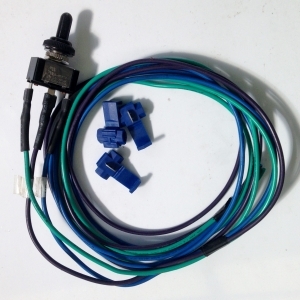 Convenient Adaptor Kit Available for Clamp-on Motors. 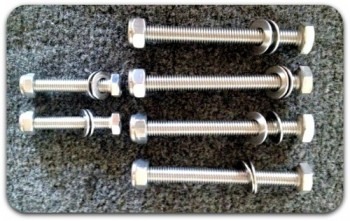 Four Stainless Steel Motor Mounting Bolts Included. PT-130 Trim and Tilt Weighs Only 19 kg! For the larger outboard motor that might not have a factory trim and tilt or for an older outboard that spare parts may no longer be obtainable for. Do you have a big old Johnson or Chrysler outboard that still goes great but has broken tilt system. 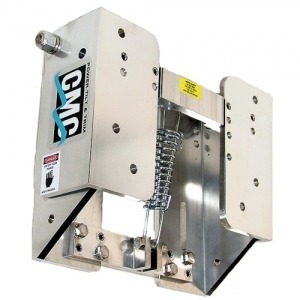 We can help you out with our PT-130 aftermarket trim and tilt. The dependable, self contained and water proof, hydraulic actuator has 3563 kg of thrust. No problem to tilt even a V-6 motor at full throttle. The actuator is mounted inside the structure of the Trim and Tilt unit, yet it is fully accessible without removing the engine.